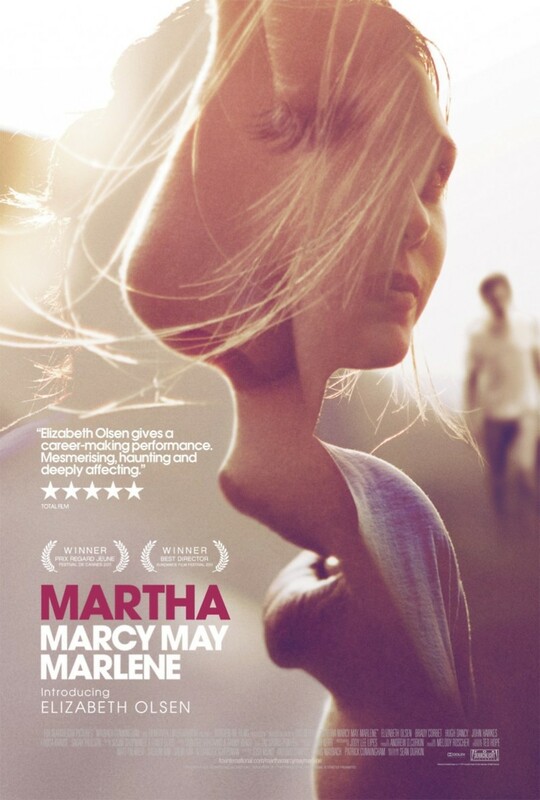 Martha Marcy May Marlene DVD and Blu-ray release date was set for February 21, 2012. Martha manages to break free from the abusive cult where she has been Marcy May for the last two years. When she needs a place to stay, her sister and brother-in-law offer to take her in and help her. Martha is having trouble with memories of her days in the cult and she is also having trouble distinguishing dreams for real life. Martha becomes concerned that perhaps she needs more help than her family is able to give her.